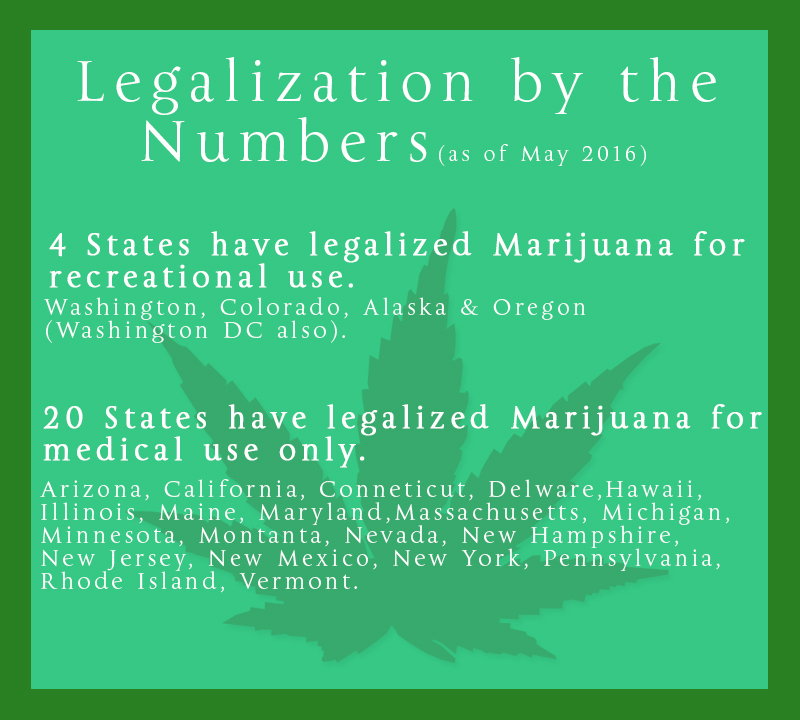 The Legalization of Marijuana. Part 2 – For Businesses - Scarsdale Premier Insurance Agency | Advocate Brokerage Corp. 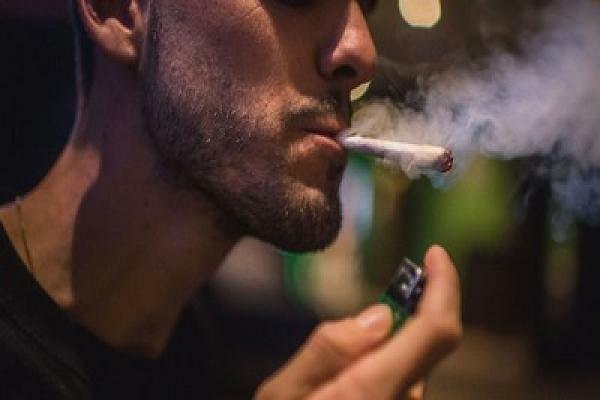 Since 2012, when states throughout the US began to legalize the use of Marijuana, the insurance industry has been monitoring the potential added risks the new laws could bring. First, the safety of your work place has come into question and as a result, you could get fined by OSHA (Occupational Safety and Health Administration). Any increase in the number of incidents reported can have an effect on your premiums. If the claims become frequent, you run the risk of a renewal of coverage being denied. If you suffer a large claim, your premiums to could increase greatly for 3 – 5 years. Your workers compensation coverage premiums could increase if an on the job injury results in impairment. Advocate’s Advice to Business Owners: Make sure you have a strict corporate drug use policy in place. If you don’t allow the use of alcohol then the same rules should apply to the use of marijuana. Aside from the potential risks, studies have proven that the use of marijuana has the potential to decrease productivity. Plus, some carriers offer premium credits to business owners who establish a drug-free work place so, it is worth taking steps to create that that type of environment.